I have a BFF, a Best Four-year-old Friend that is, and her name is Mia. When I am in the States, I go over to Mia’s house one afternoon a week and we do things together. 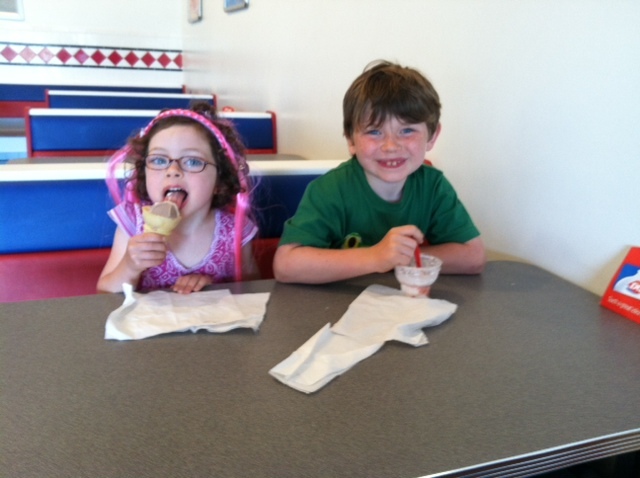 This summer her older brother, Ashton, has joined our weekly get togethers. One of our afternoon rituals is to read books that Mia and Ashton have checked out of the library. 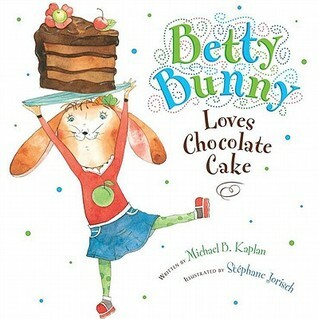 On one particular afternoon, Mia chose Michael Kaplan’s Betty Bunny Loves Chocolate Cake. It is a great book for 4 to 6-year-olds and for an adult like me:-). 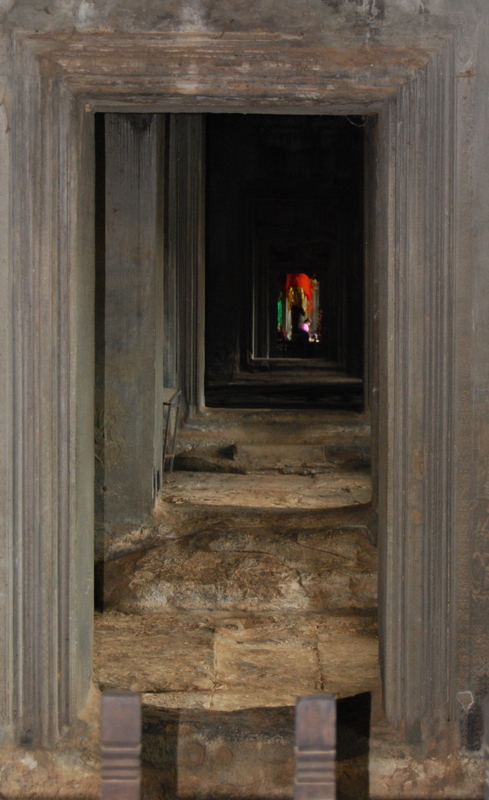 Let me share a brief synopsis of the story, because we all can learn from it. The next evening for dinner, Betty Bunny just wants to eat chocolate cake and won’t eat her peas and carrots. Betty was sent to her room because she threw a fit and refused to eat her meal. 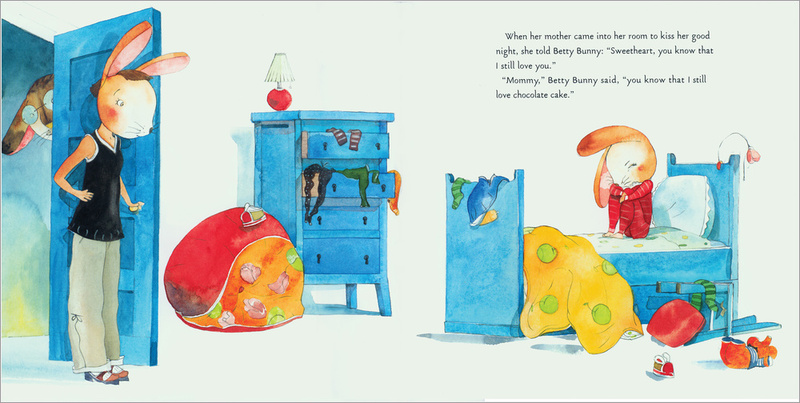 A little later, Betty Bunny’s mother goes up to Betty’s room and talks to Betty about her behavior. Her mother tells her that the next evening after Betty eats supper, Betty can have a piece of chocolate cake. She will save a special piece of cake for Betty in the refrigerator. The next morning as Betty Bunny gets ready to leave for school, she opens the refrigerator door to say good-bye to her piece of chocolate cake. Betty decides that she will miss her piece of cake so much that she will just put it into her pocket and take it to school with her. That night when her family gets ready to have chocolate cake, Betty Bunny pulls her piece out of her pocket to eat it only to find that it is a gooey mess. Betty Bunny finally understands as she promises that she will be more patient. “The next morning, Betty Bunny opens the refrigerator door to say good-bye to her cake. She remembered she couldn’t put it in her pocket. The ending caught me so by surprise that I laughed and laughed. I thought to myself now this is really what 4 to 6-year-olds might do; instead of practicing patience just try another tactic. Do you know how hard this is for someone like me who likes to get things done quickly and deal with a situation? I would rather attempt to fix the problem quickly, even if I just put a band aid on it and stick it in my pocket, than learn from it. When I have made a gooey mess of it, I declare to God that I have learned my lesson about being patient and I will never act that way again. And then something else comes along, and instead of being patient, I stick it in my sock! As Christian women living in this fallen world, patience is an important virtue to practice, otherwise we end up with a gooey mess! Be sure and take the poll below, click on the statement that best applies to you about being patient and then click on vote.